Copyright © ispace, inc. 2018 All Rights Reserved. This is ispace’s Media Room. Here you can find our basic information, download photos, images and video footage. ispace is a private lunar exploration company with a vision to extend human presence beyond Earth. 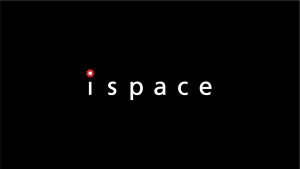 ispace raised nearly $95 million in Series A funding, which is the largest amount ever recorded in Japan. ispace is planning two lunar missions to orbit around and land on the Moon in 2020 and 2021. These missions will be carried out under the program name of HAKUTO-R and both missions will use SpaceX’s Falcon-9 rocket as a launch provider. 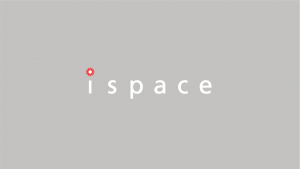 ispace currently operates in Japan, Luxembourg and the USA, and has signed partnerships with JAXA and the government of Luxembourg. ispace also managed Team HAKUTO, one of the 5 finalists in the Google Lunar XPRIZE competition. Takeshi studied Aerospace Engineering and received his M.S. degree at the Georgia Institute of Technology. Enchanted by Star Wars movies at a young age, the dawn of the new commercial space industry and the success of non-governmental entities like the Ansari XPRIZE drew his attention and curiosity. 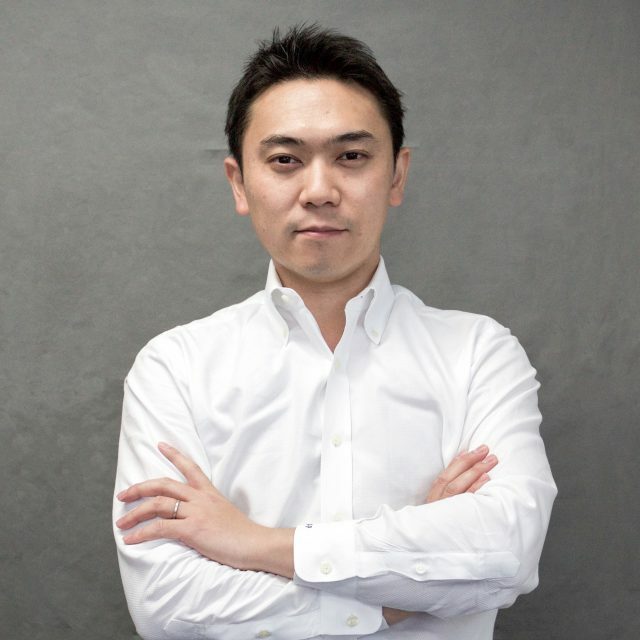 Takeshi chose to enter the consulting industry after graduation, where he developed team management skills and led multiple successful cost reduction projects. 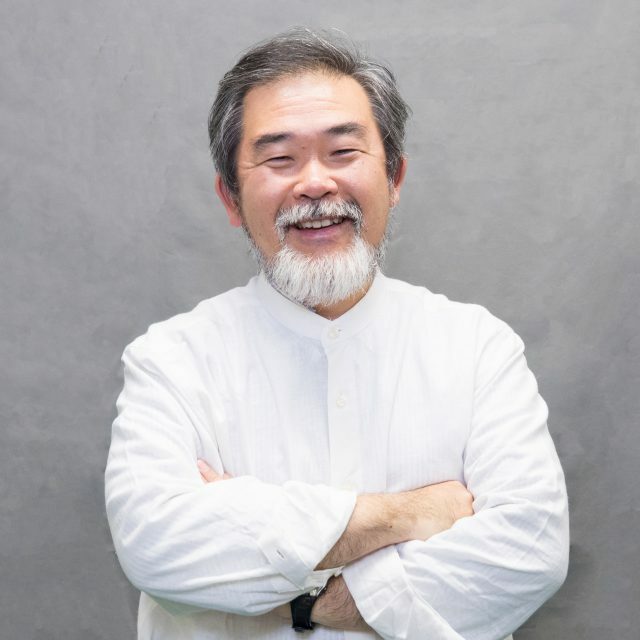 Since 2010, he has led Team HAKUTO, competing for the Google Lunar XPRIZE. In 2014, he contributed to meetings initiated by the Minister of State of Japan to discuss the new space industry. After receiving his M.S. 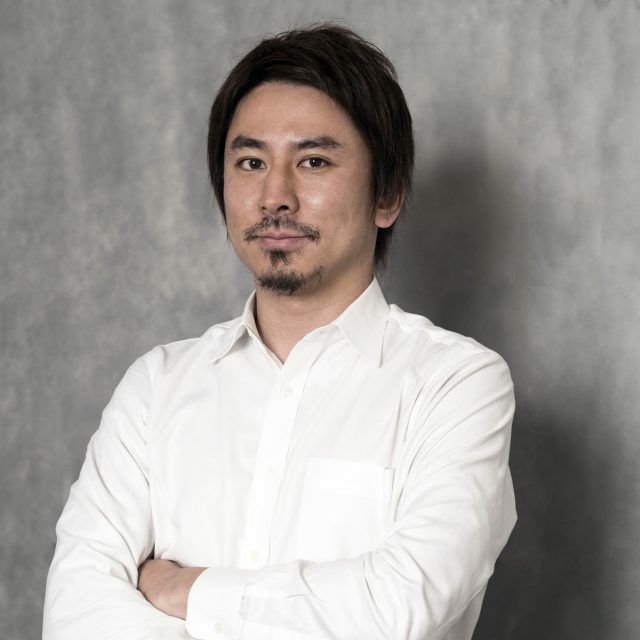 in Planetary Science from both Kyushu University and then via the University of Tokyo on a full scholarship, Takahiro joined Accenture, where he spent 5 years as a management consultant, specializing in both the retail and high-tech industry. 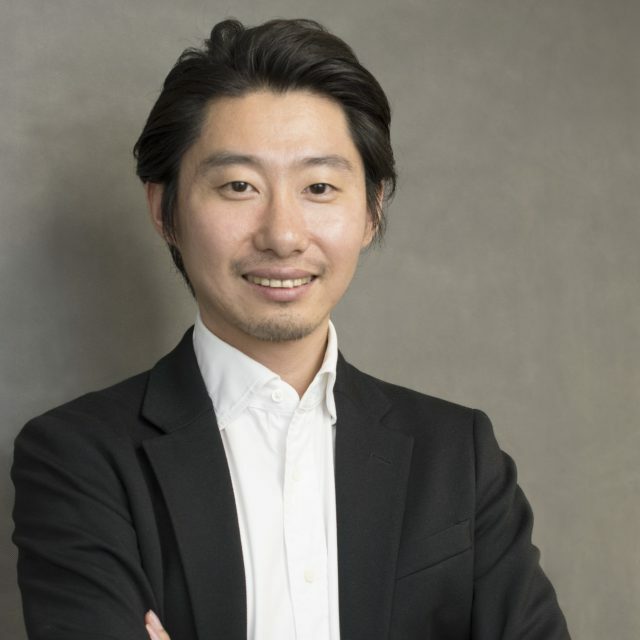 Joining Recruit next (Japan's largest information company) Takahiro launched 4 businesses - leading two of them - including SUMO, a moving service, and a business for elderly people. Takahiro joined ispace in 2011 after an initial volunteer role, and is now the acting COO. Professor Kazuya Yoshida received Dr. Eng, in Mechanical Engineering Science from Tokyo Institute of Technology. He now works for Tohoku University as a professor, and serves as Director of the Center of Robotics for Extreme and Uncertain Environments. His research activities cover dynamics and control of space robotic systems ranging from orbital free-flying robots to planetary exploration rovers. His role in ispace is to transfer his expertise, knowledge and know-how earned during his academic research to ispace, which he believes will contribute to the advancement of human beings. After graduating from university Jumpei joined a US based Investment Banking firm where he advised on financing, IPO and M&A etc. by Japanese companies among Automobile and Oil & Gas sector. 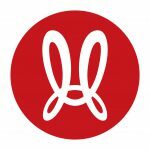 Jumpei currently manages finance control of ispace. He holds a Bachelor's degree in Social Psychology at University of Tokyo. Use the dark version of the logo on white or light colored backgrounds and the white version of the logo on dark colored backgrounds. Please press ‘Download’ for a .zip file containing the logo in different sizes and layouts.